Rebuilt Truck Transmissions From: Fuller, Rockwell, Eaton, Mack, Meritor, Spicer and Allison. 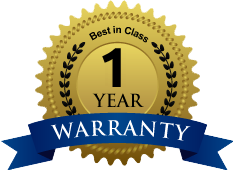 Why pay full price for new when you can buy a professionally rebuilt truck transmission and have it delivered to your door, ready to install? Save on heavy-duty transmissions in any configuration as well as internal parts like gears and shafts. 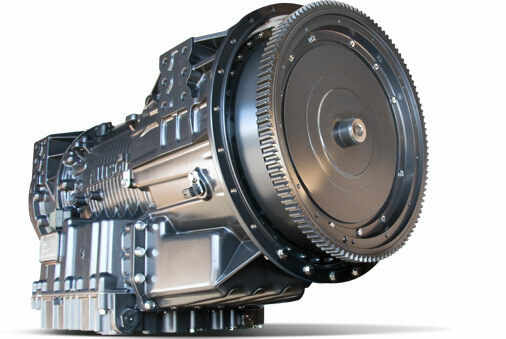 When buying a remanufactured truck transmission from us, you know you are receiving a professional quality, fully tested and inspected product that is ready to install and operate when you receive it. Whether you are looking for a manual, standard or automatic transmission, mid range unit or auxiliary transmission we can supply what you need. We stock a huge inventory of medium and heavy-duty rebuilt transmission in all makes and models for all types of trucks and equipment.